Simply seasoned, this steak holds all the flavor. Perfect in the summertime served with a salad and some bread. 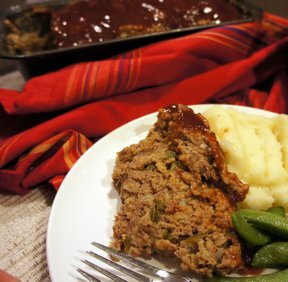 Or entertain your guests and serve with mashed potatoes and sauteed vegetables. 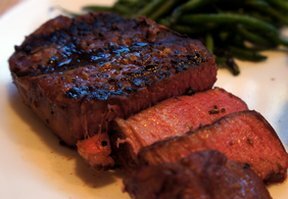 This simple steak recipe can be used for other types of steak if you do not want to purchase Filet Mignon. If steaks are thinner than suggested you will have to reduce cooking times. 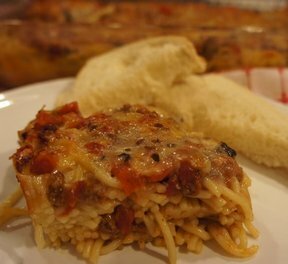 Creamy meat mixture that kids and adults both will love. 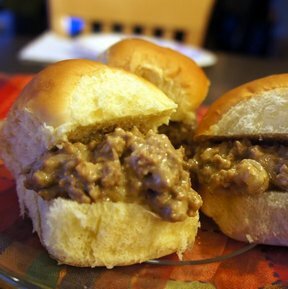 It's a great change-up from the traditional sloppy joes. Great with a slice of tomato. 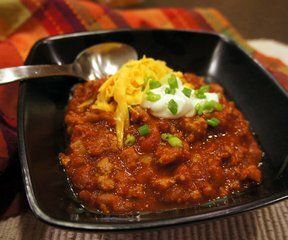 Try this chili recipe for your next game day. 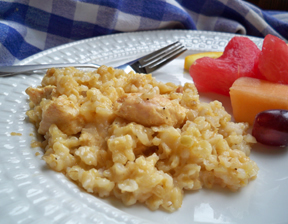 Everyone will be pleasantly surprised by this healthier version of this football essential. 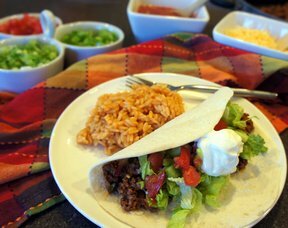 Serve it with sour cream, shredded cheese, green onions and corn chips. Try this French dressing on iceberg lettuce, romaine lettuce, spinach, or a combination of different types of lettuce.